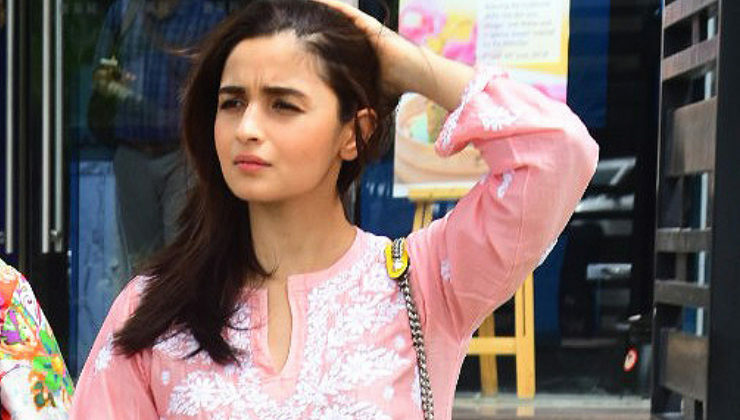 OOTD: Alia Bhatt’s easy-breezy outfit is apt for a lunch date with mommy! 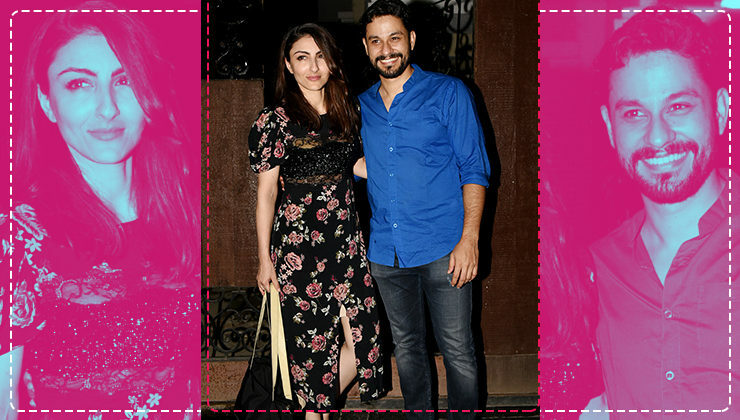 OOTD: Alia Bhatt's easy-breezy outfit is apt for a lunch date with mommy! #OOTD: Alia Bhatt's KHAKI way is simple, crisp and so copy-worthy! 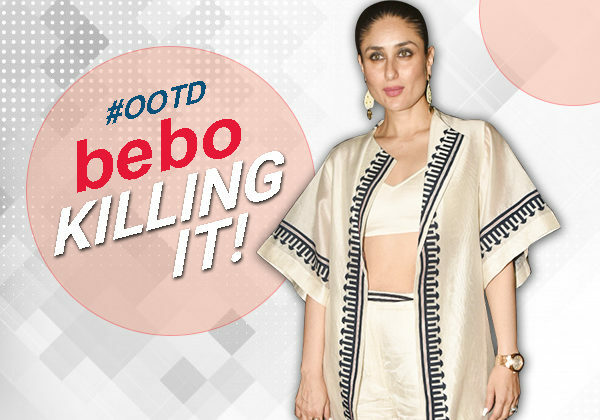 #OOTD: Kareena takes a not so mediocre route and flashes her midriff like a BOSS! 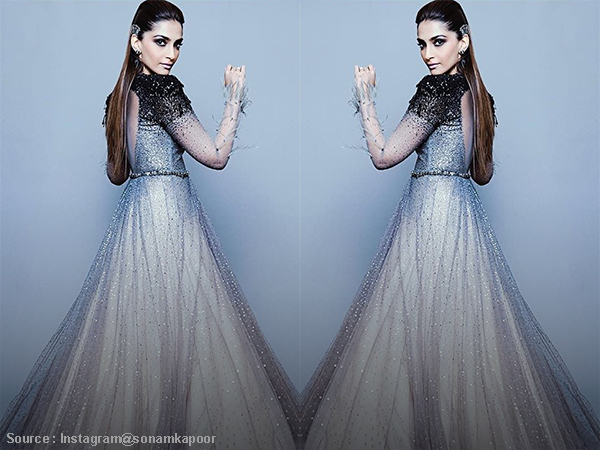 #OOTD: Sonam Kapoor is a blend of good and evil in her recent fashion stint! 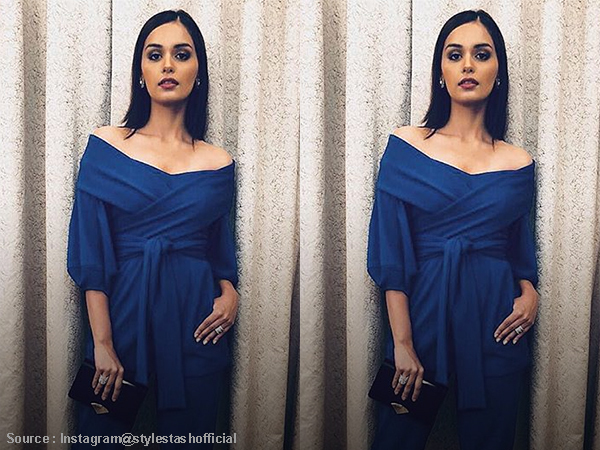 #OOTD: Aishwarya in a bear-shoulder dress looks too awesome to look away! 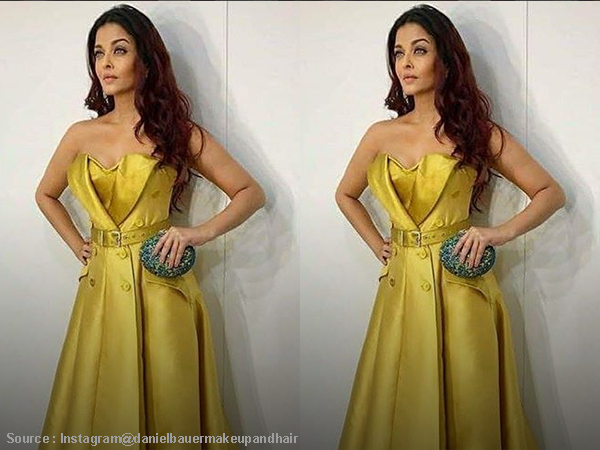 #OOTD: Sushmita Sen looks delicately HOT in her golden princess gown!